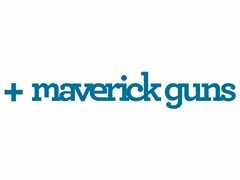 Maverick are looking for a couple of Brand Ambassador with their RSA for this weekend! You will be representing a well known premium vodka brand creating vodka, lime & soda cocktails to sample to consumers in Dan Murphy's. - Cocktail making experience is a plus!